I quite like it to be fair. I've just noticed the shiny shiny chrome part in the middle?? May look better if it was fully colour coded tho!! 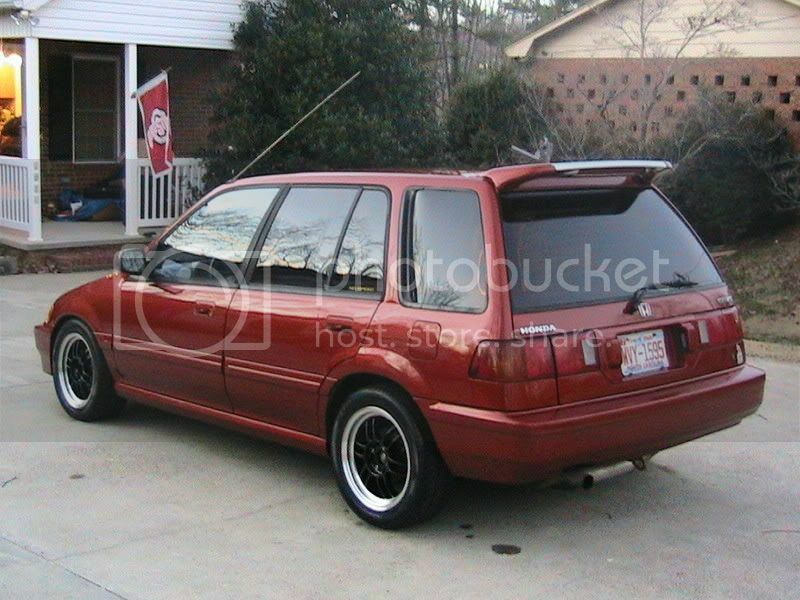 a CRV Spoiler will not be making its way onto this wagon. thats fo sho. New sump seal. cleaned up the bottom of the sump and gearbox. from years of oil leaks no doubt! Beagle rear lights - In superb condition! Where did you find those goodies? Overnight parts from Japan. On Harrys Tab. Nissan pathfinder. Pre 2004 iirc.